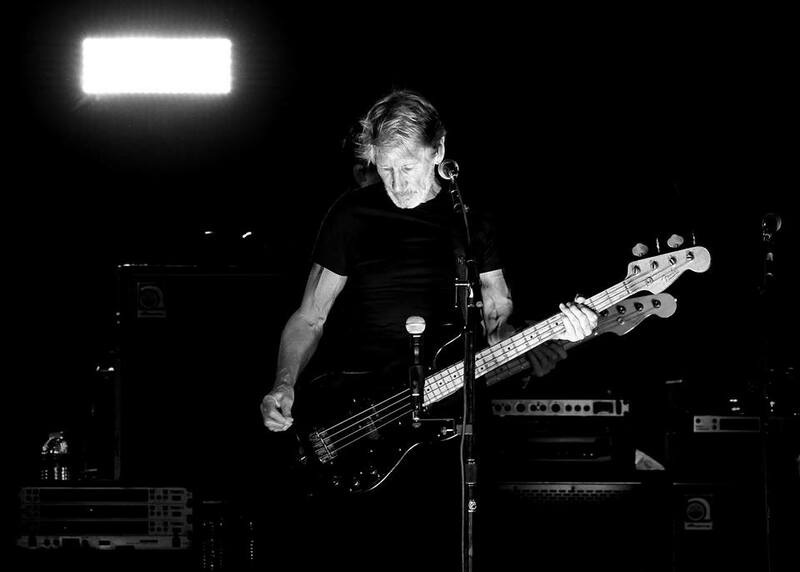 Roger Waters delivered a 27-song set of Pink Floyd classics during the opening weekend of the Desert Trip festival in Indio, CA on October 9. All three albums are scheduled for release this fall in the third round of Pink Floyd’s extensive vinyl reissues campaign, with “Animals” appearing on vinyl for the first time in more than two decades. Waters set closed out the opening weekend of Desert Trip, the new classic rock festival created by the organizers of Coachella and held on the same site as that annual event – the Empire Polo Club. The bassist will return to close out the event’s second weekend on October 16, alongside headline-length sets from The Rolling Stones, Bob Dylan, Paul McCartney, Neil Young and The Who. The 2016 lineup will also see acoustic sets from Metallica, Dave Matthews, My Morning Jacket, Willie Nelson, Norah Jones, Cage the Elephant, case/lang/veirs and E Street Band guitarist Nils Lofgren.